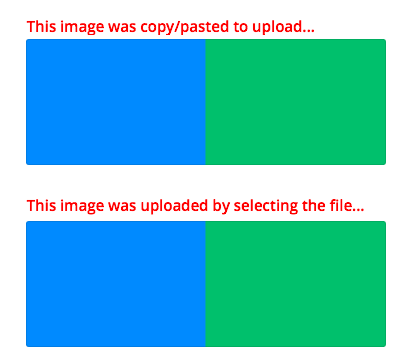 I’ve been having a frustrating issue where when you copy, then paste an image to upload to a website, the colors would be changed. This is primarily caused by the color settings being off in the system. See the difference? The copy/pasted one’s colors were dull and desaturated, but the uploaded file was correct. 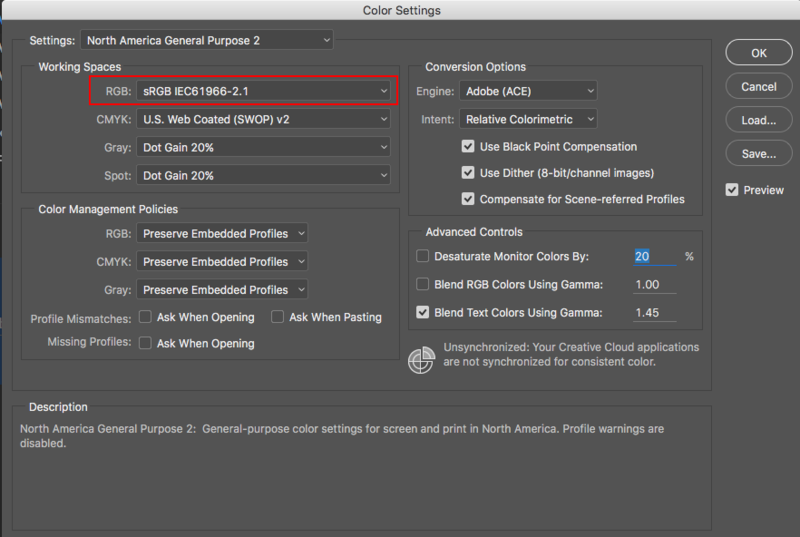 To fix this issue and ensure your colors are accurate between your desktop (offline) programs, and the web, you must first make sure you are using an sRGB color profile. 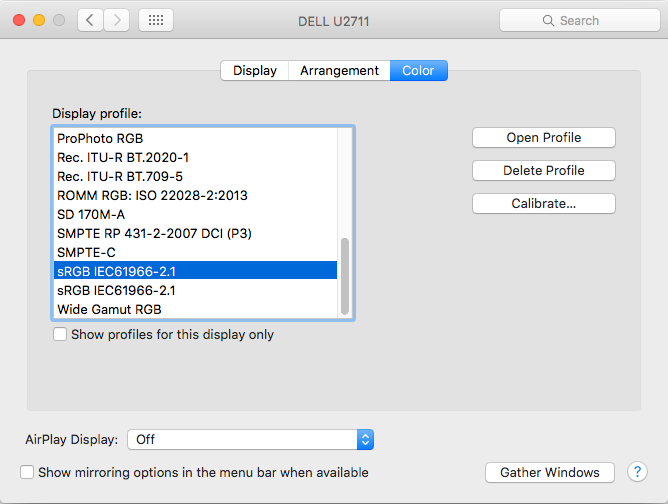 4) Restart your computer (in OSX, even after I change the color profile, the issue persisted until I restarted). 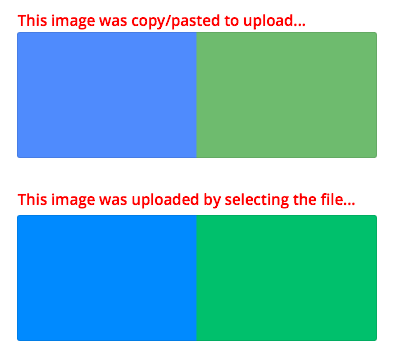 After doing everything above, now if you copy/paste images to upload to the web, they should show the same color as what you had originally on your computer. Hopefully this saves someone some trouble as it had me pulling out my hair for awhile!